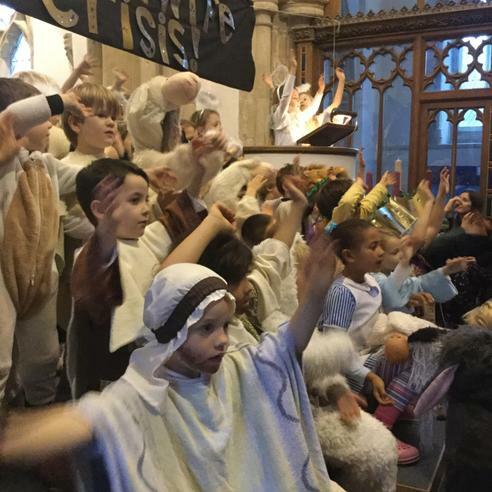 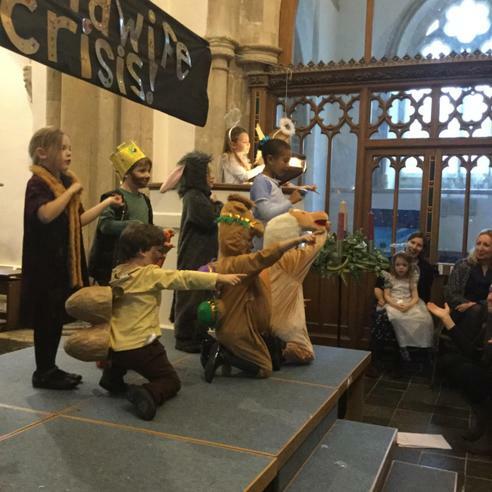 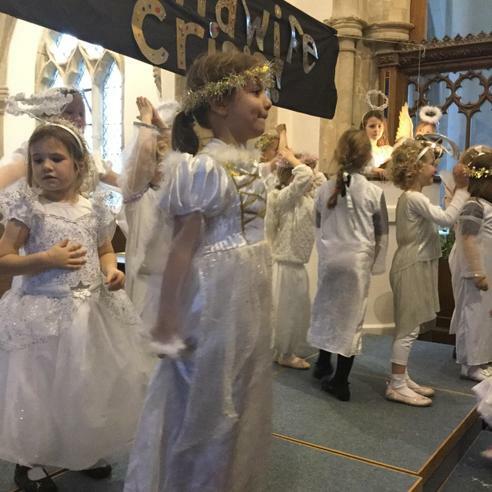 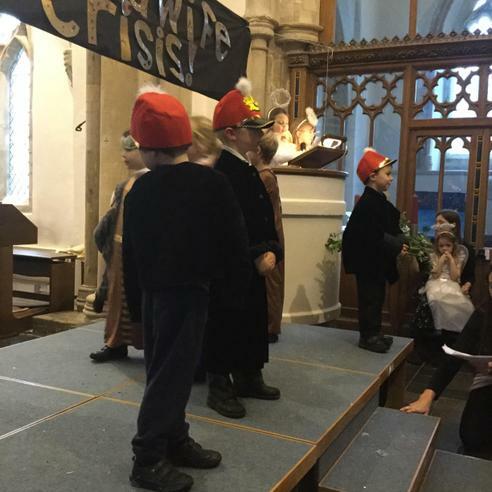 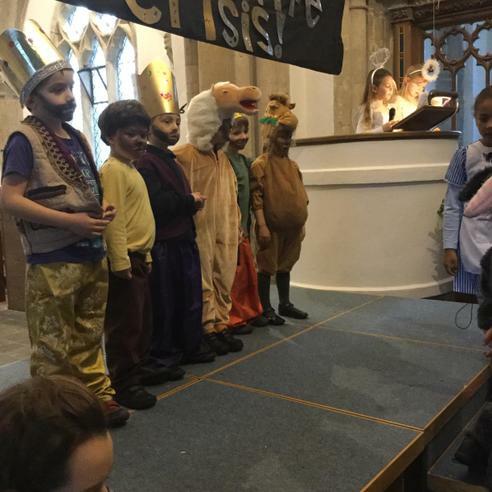 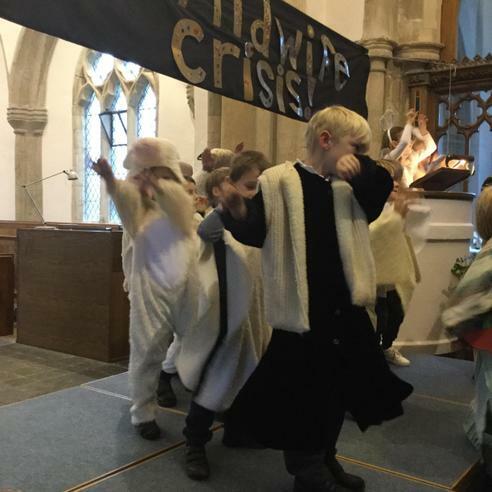 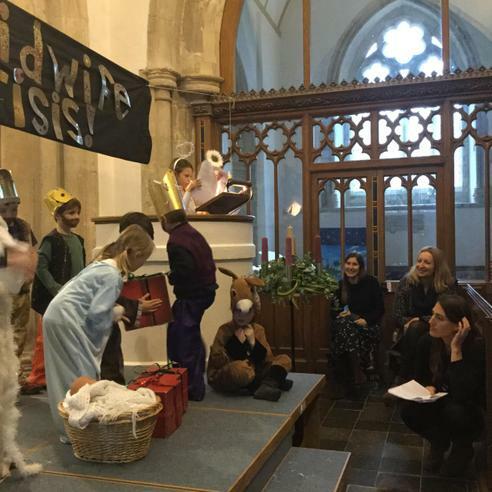 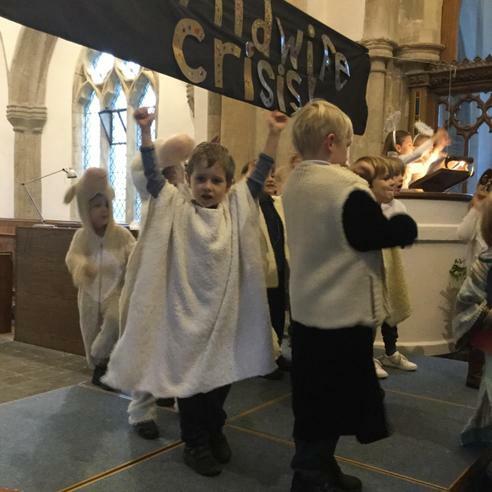 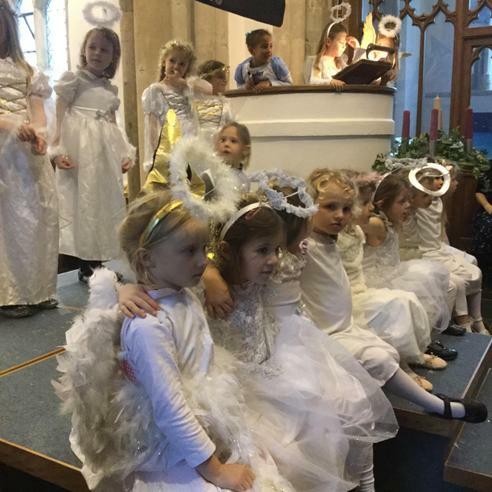 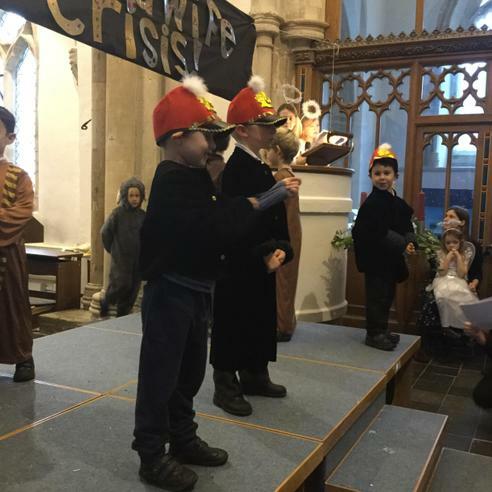 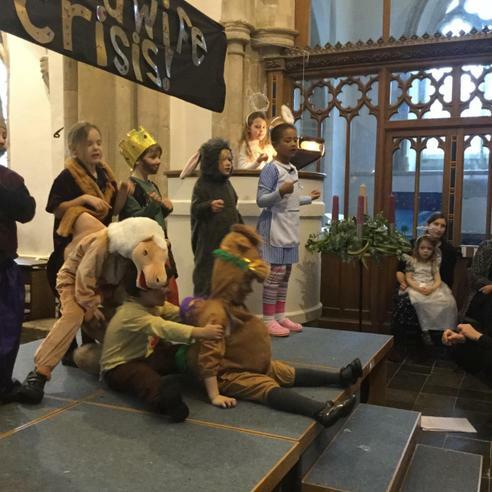 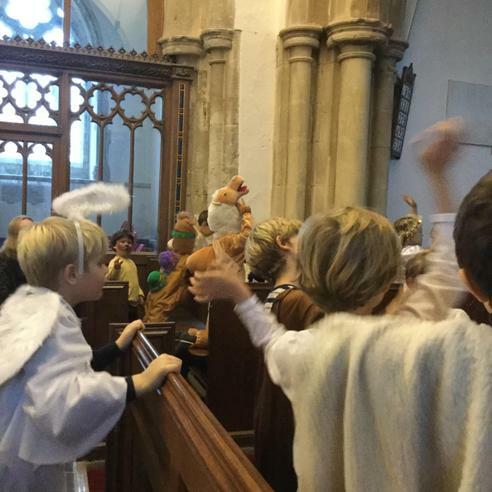 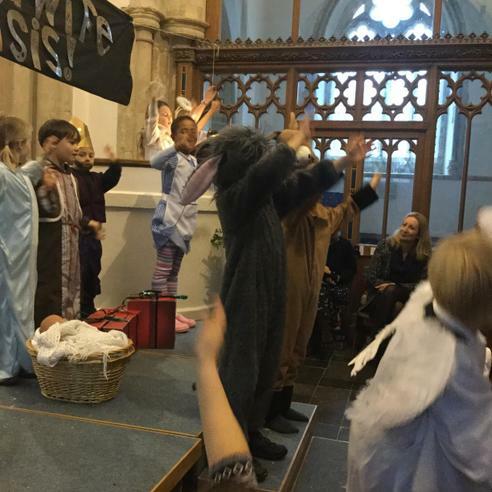 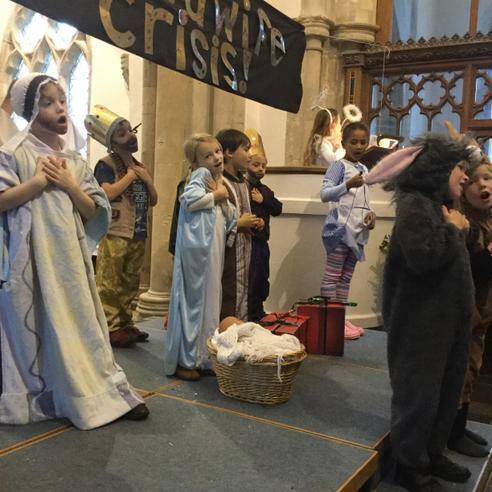 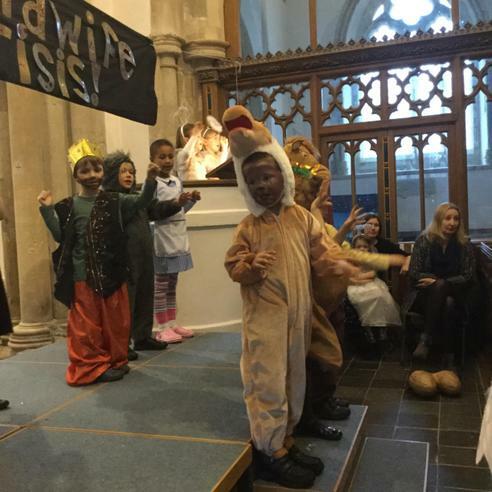 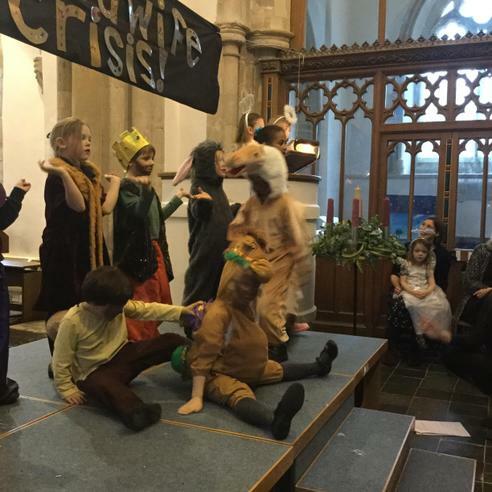 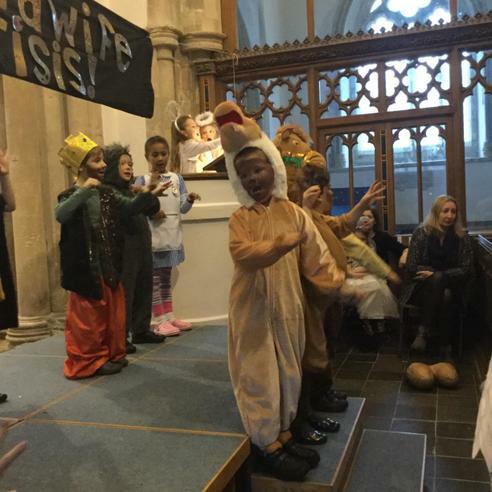 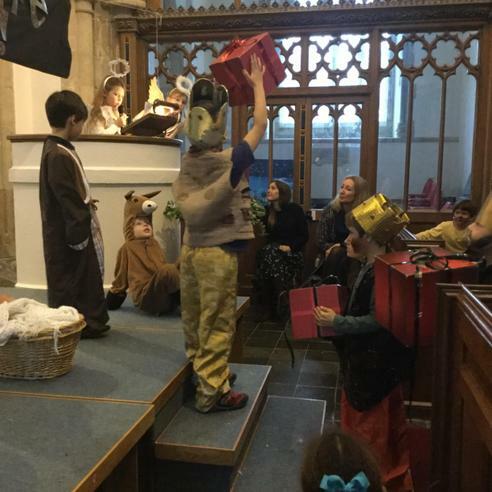 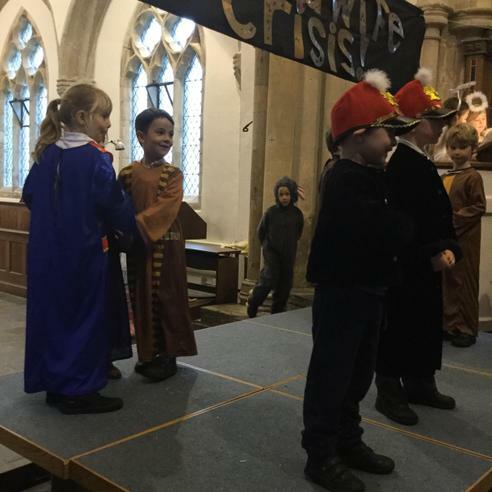 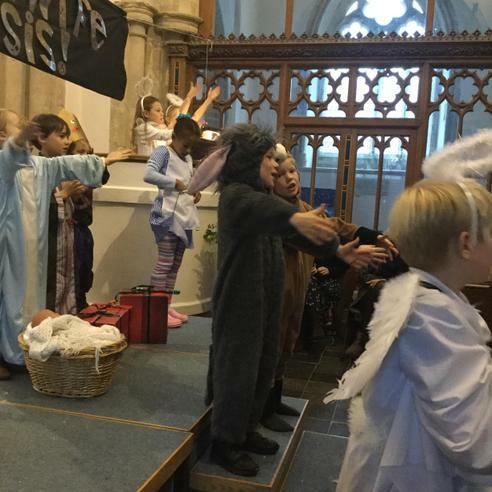 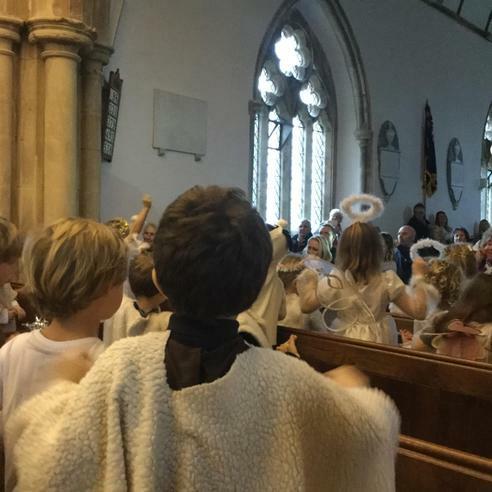 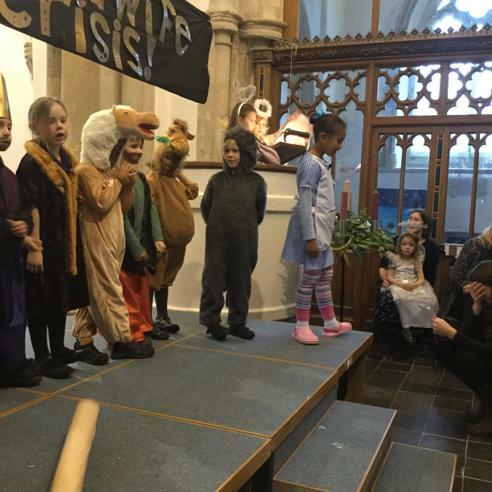 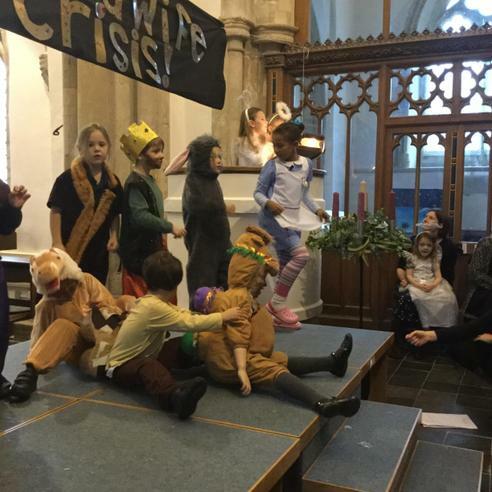 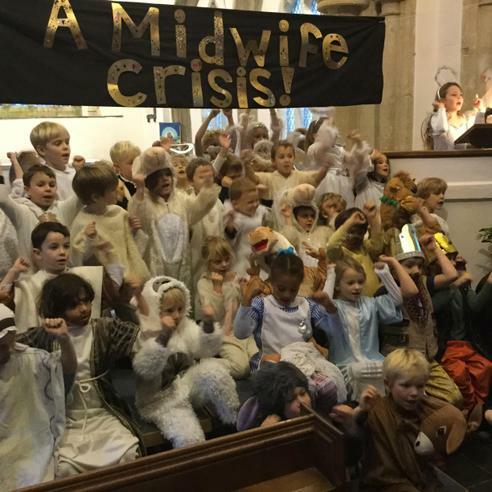 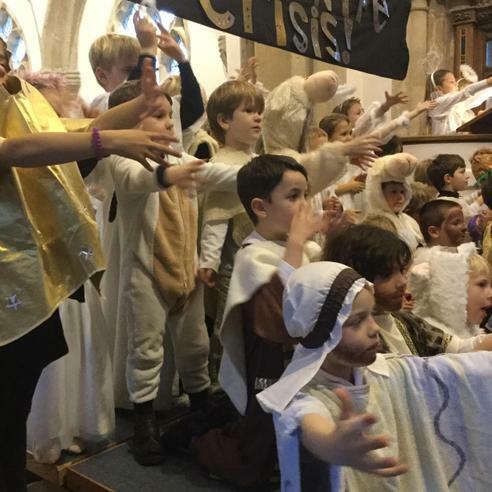 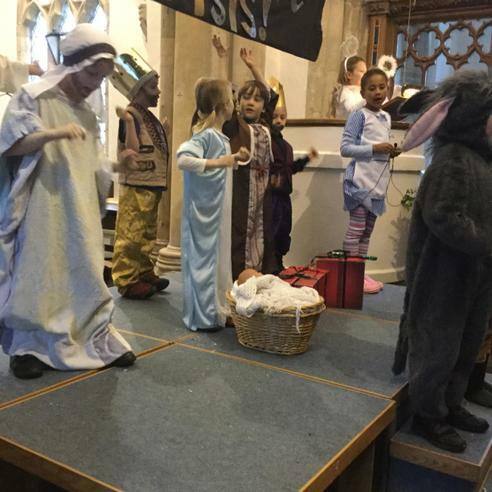 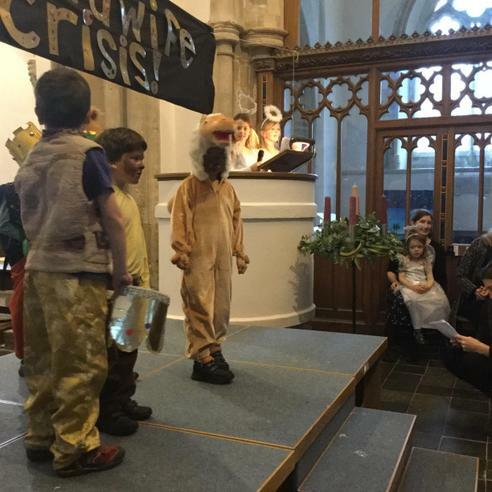 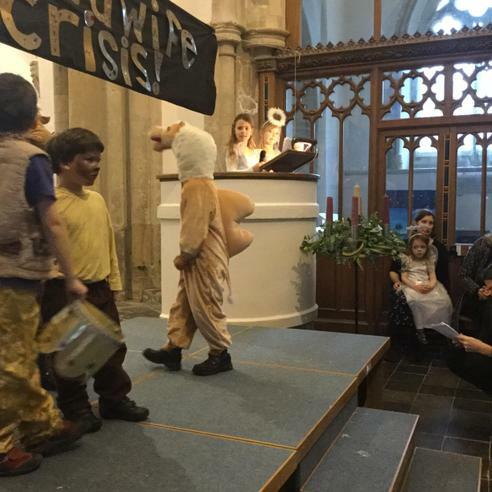 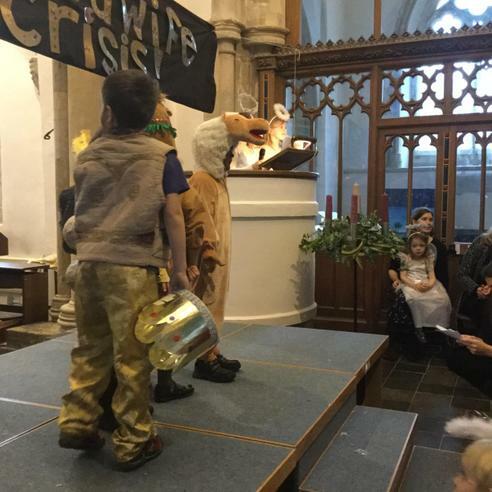 What a treat it was to see the children in Years F, 1 and 2 perform their Nativity this year, 'A Midwife Crisis'. 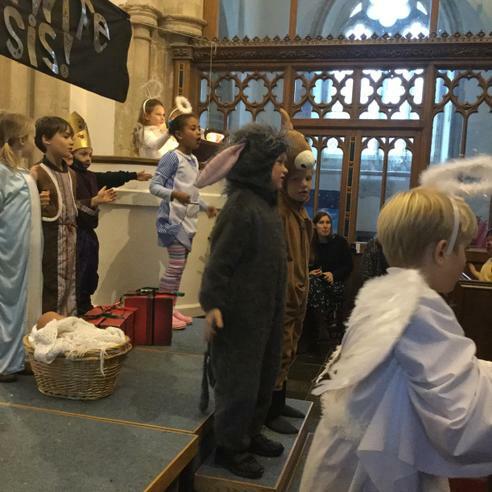 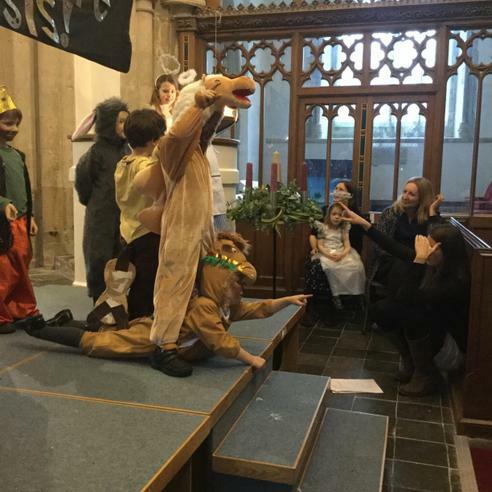 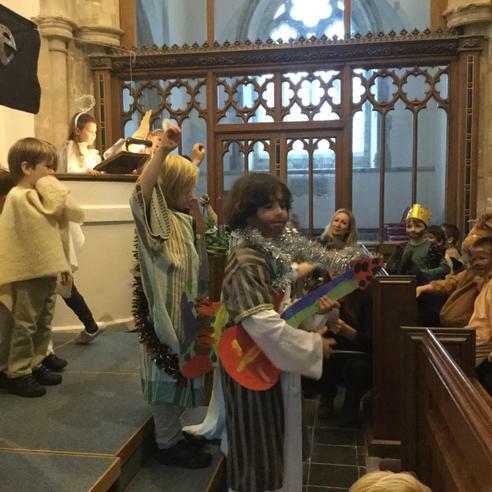 This was truly the Nativity story with a magical twist! 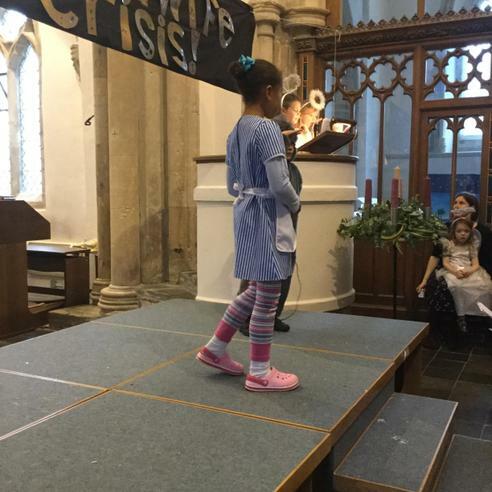 Yemaya played the part of the midwife brilliantly. 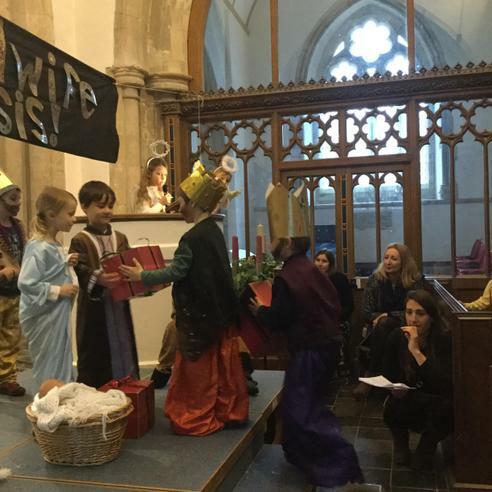 Having received a text message to inform her that a baby king was being born in Bethlehem, she had to find her way to the royal palace by asking the three wise men, the camels, the shepherds, the sheep and the angels along the way. 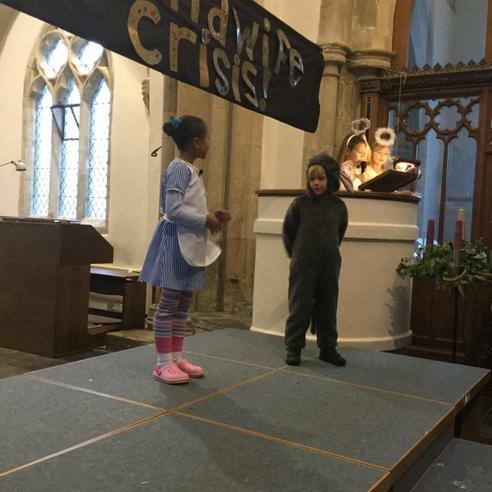 She was ably assisted by her very funny donkey, played by Herbert. 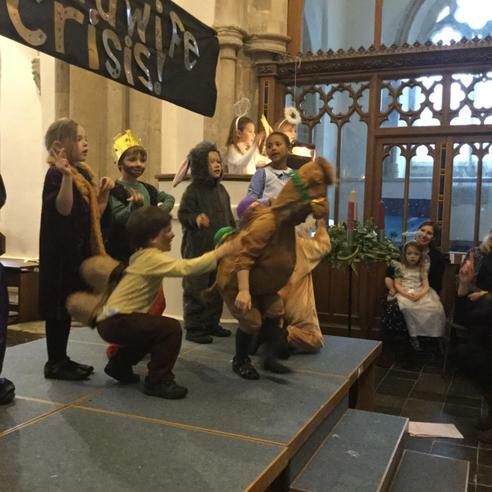 All of the children acted out their roles brilliantly, from dancing camels to the gymnastic star - well done Daisy for your amazing cartwheels! 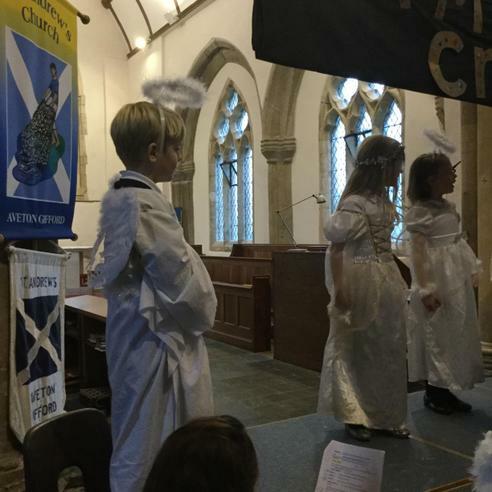 - they were all amazing.